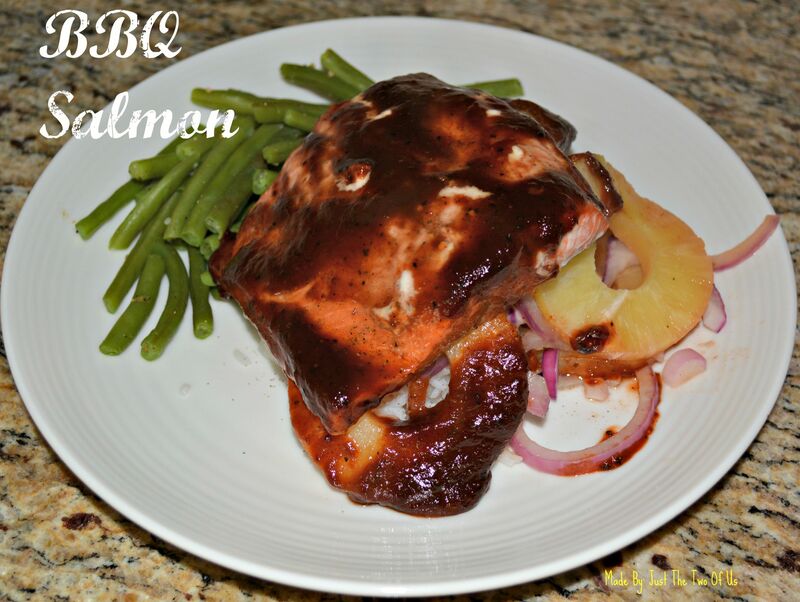 BBQ and salmon isn’t something I would have thought went well together until I discovered this recipe. I found it a few years ago on a blog, and for the life of me I can’t find it again. So if you’ve seen it before, let me know so I can give that amazing person credit for this yummy creation! 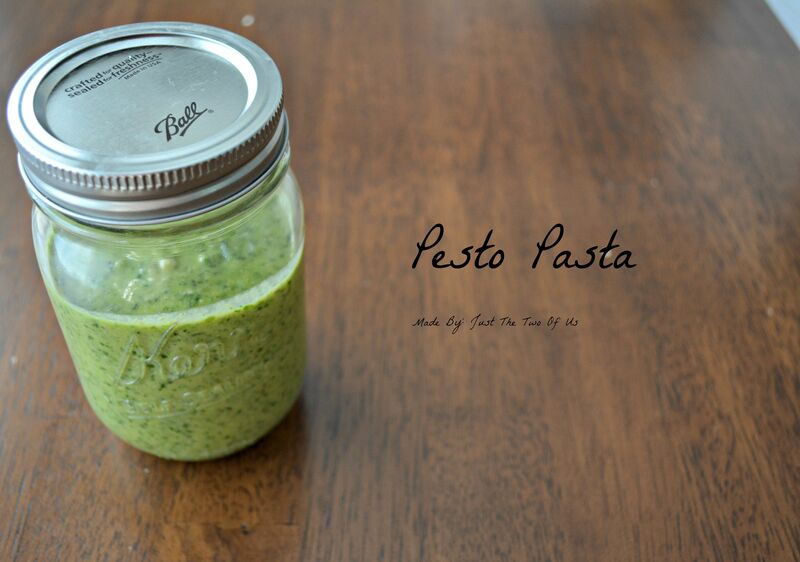 This is one of my go to easy recipes. I honestly make it at least once every two weeks. The BBQ sauce, salmon, and pineapple together make you feel like you’re on an exotic vacation. It’s one of those recipes that people think you spent a lot of time on when you actually threw it together in 10 minutes so you could continue watching Netflix. Aren’t those the best? It’s also great to make for friends who aren’t particularly seafood lovers and picky kiddos. I mean who doesn’t love anything covered in BBQ sauce?